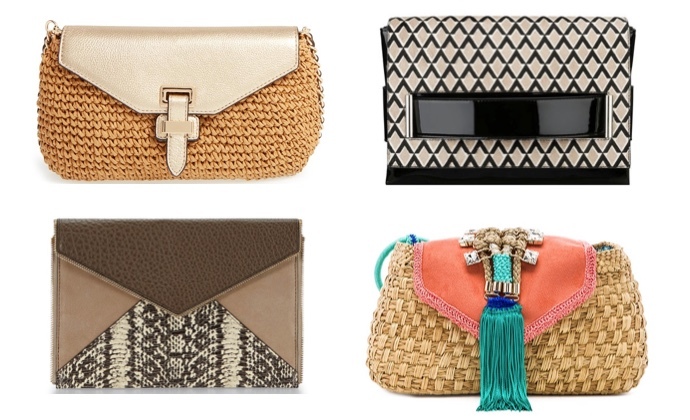 5 Styles In Clutches You Definitely Need To Know About! 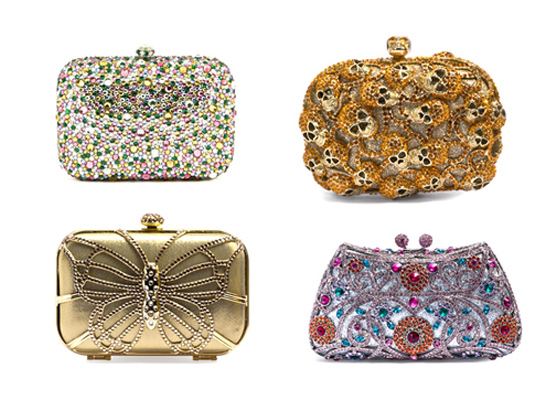 Clutches have never been more in fashion than they are now. 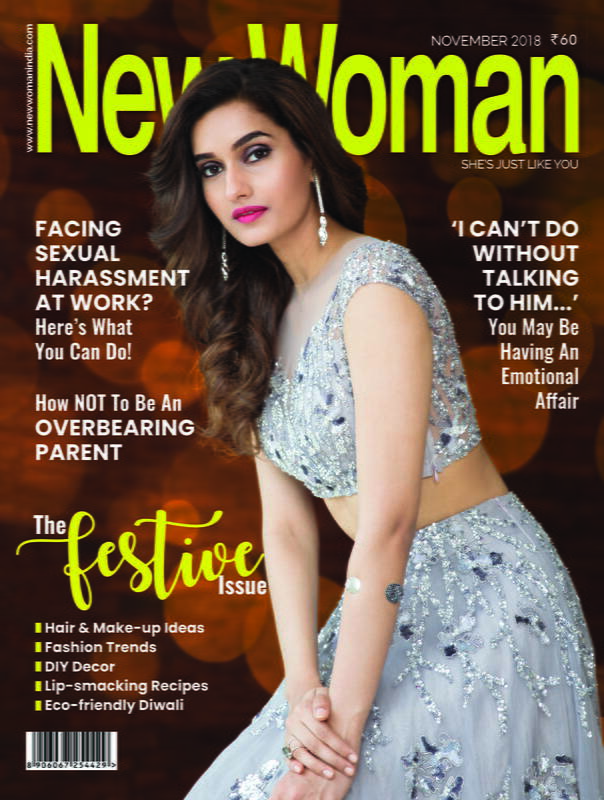 Sometimes, how you accessorise your look can make or break the entire look. 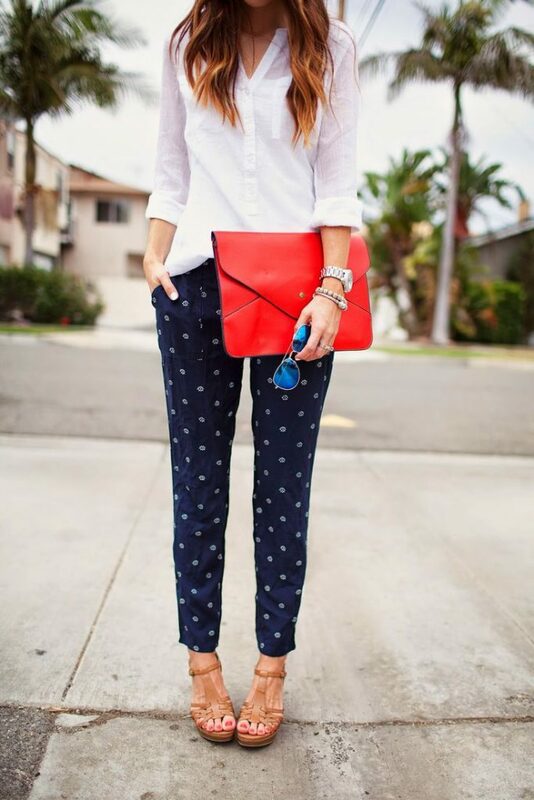 What you wear along with your main outfit is just as important, be it statement jewellery, shoes and bags. 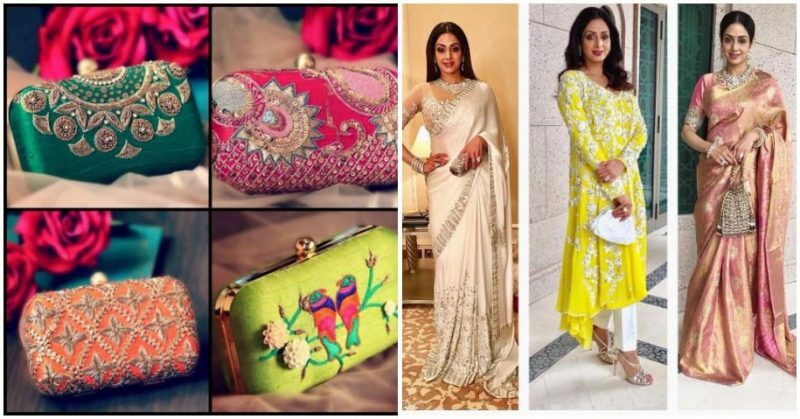 And clutches happen to be that one fashion accessory, that has the potential to take your look from drab to fab in an instant. 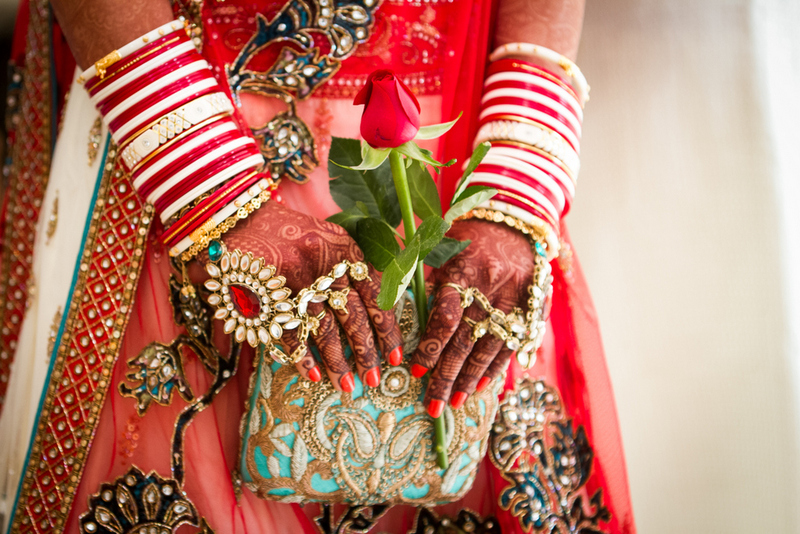 And in case, you thought you could carry a clutch only to a wedding, think again! Here’s a round-up of the latest styles in clutches. Time to make a statement. 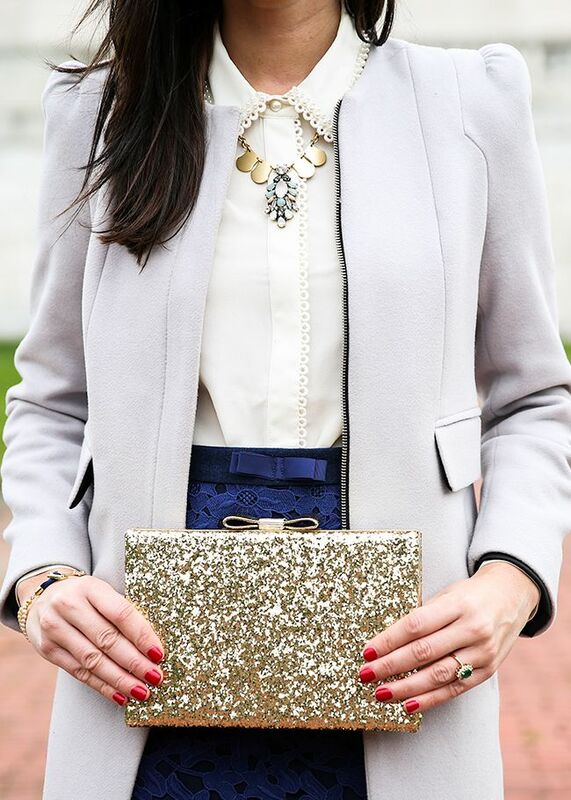 Style 1: Who says you can’t carry a clutch to a daytime event? All you need to remember is to keep the shades a little soft. Style 2: Whether it’s a lunch meeting or a day out with friends, these clutches will let you make a fashionable statement everywhere. Style 3: When you are the bride, it goes without saying that you should be carrying the world with you. These are just perfect to carry your essentials with you. 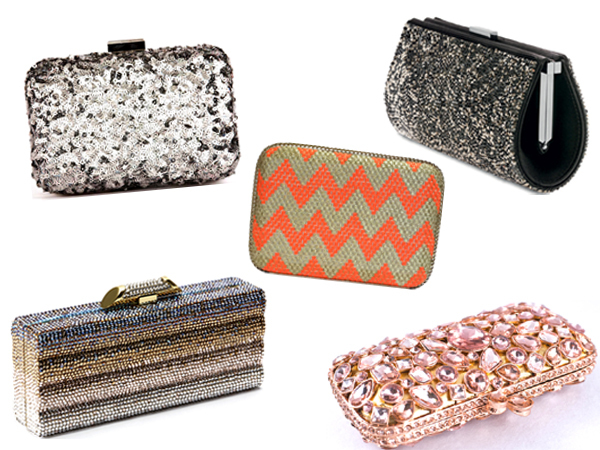 Style 5: When it is a regular work day, make these envelope clutches your best friend. 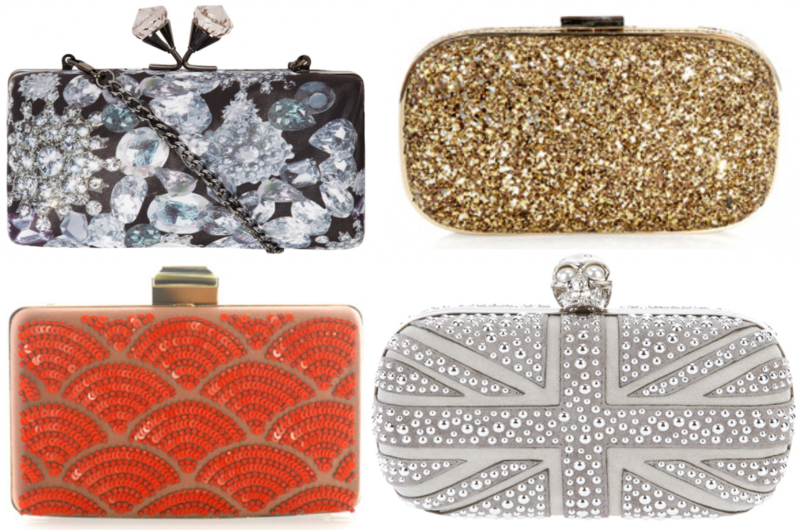 5 Styles in Clutches Every Girl Needs To Know About!